I was on LinkedIn and on the Art of Licensing Group. This is a great group for any artists wanting to learn more about licensing their work. One post was about how to see if your images and copyright has been violated. Here is how you do that. 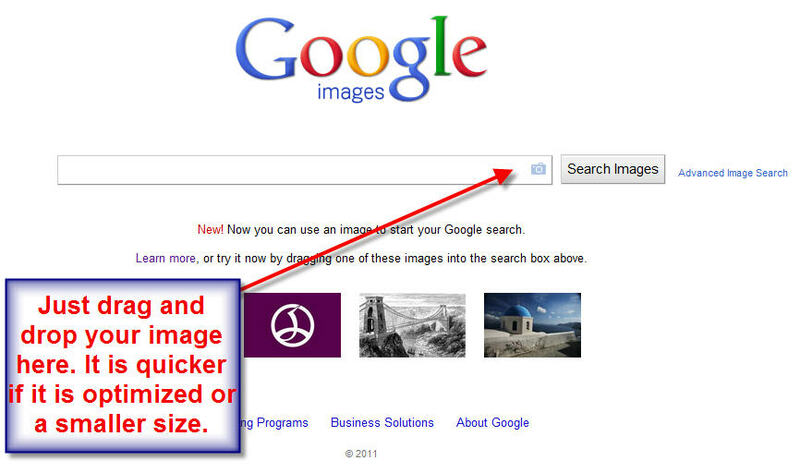 Go to images.google.com Drag and drop an image into the space where a camera icon is. It will search for your image. It is great and disappointing at the same time. I found many images that had been used without my permission. How much time do I want to spend on chasing these down. One good thing if someone is using your image and it is on a Google ap. you can file a complaint.